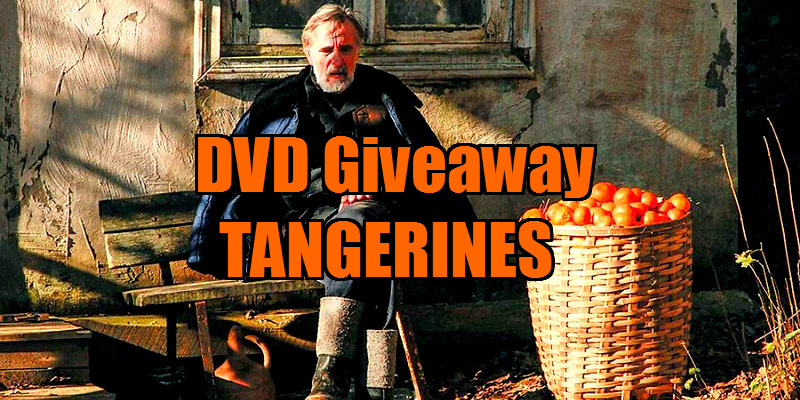 Did You Win A DVD Of TANGERINES? 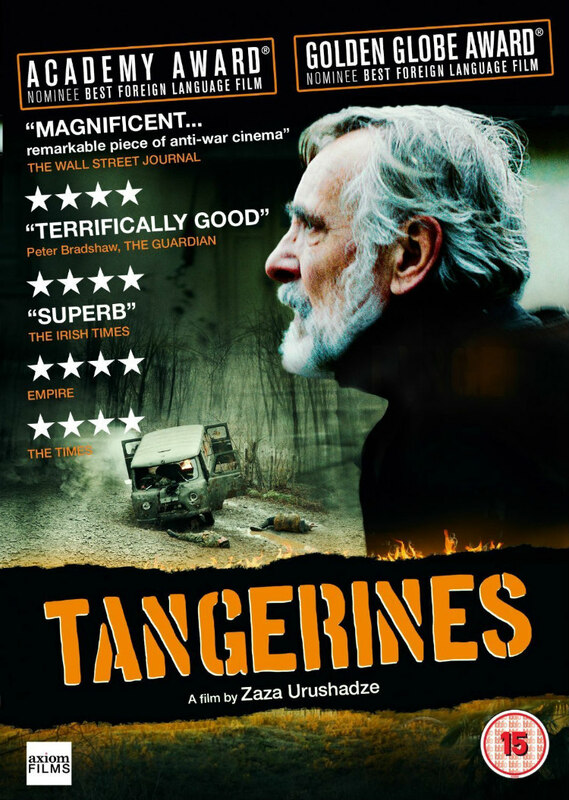 The Oscar nominated Tangerines arrives on UK DVD and Blu-Ray January 25th from Axiom Films and we've got three DVD copies to give away to UK readers. Oscar and Golden Globe nominated for Best Foreign Language Film, Tangerines is a powerful and eloquent plea for peace and a poignant statement on the futility of violence stemming from racial and ethnic divisions. Set in 1992, during the growing conflict between Georgia and Abkhazian separatists in the wake of the Soviet Union’s dissolution, this compassionate story focuses on two Estonian immigrant farmers who refuse to flee Georgia, staying on to harvest their tangerine crop. When the fighting arrives on his doorstep, Ivo treats two wounded soldiers from opposite sides. During their extended period of convalescence under Ivo’s roof, the enemies are forced not only to confront the reasons that fuel their hatred for each other, but also the conflict which rages around them.